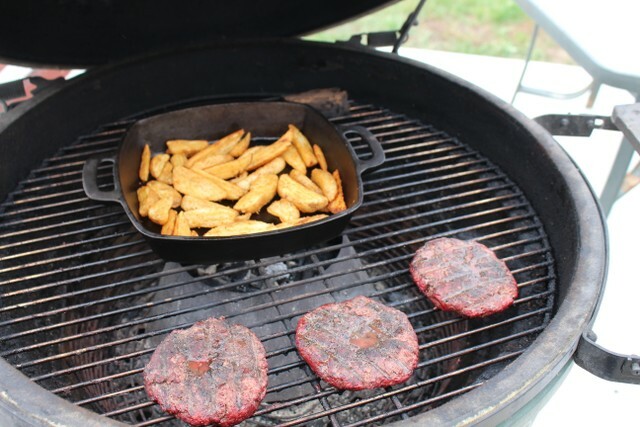 Tatonka Dusted buffalo burgers and steaks fries in a cast iron pan cooking with a Vortex. 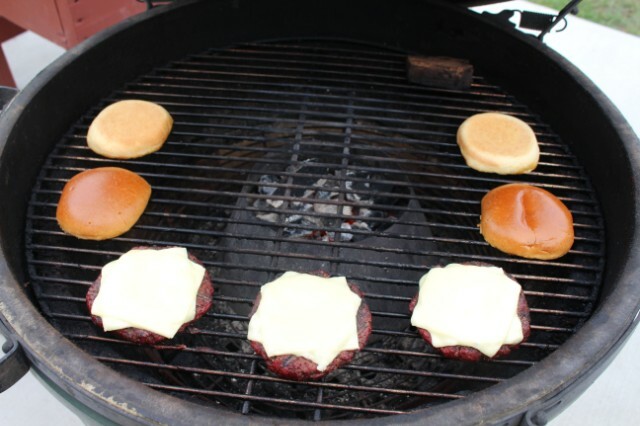 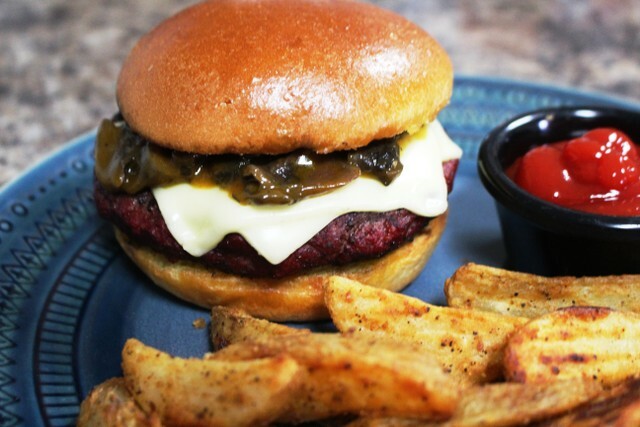 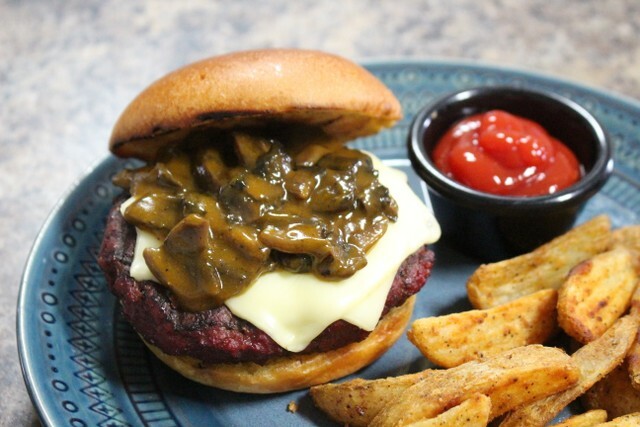 Burgers with swiss cheese and toasting French Brioche buns. 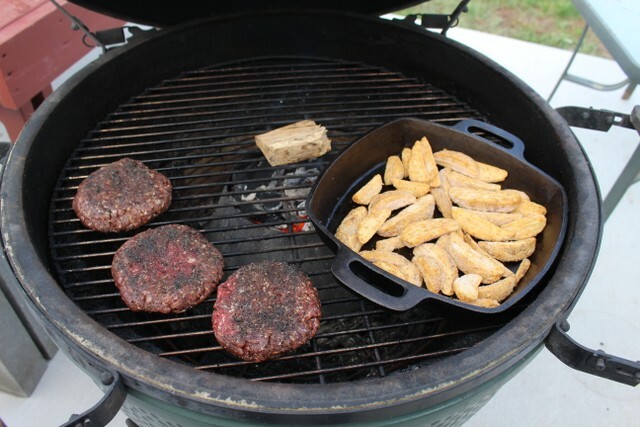 This meal hit the spot!